My New GoPro and the Beginning of Vlogtober! October 10, 2013 Categories Life, Social Media, Technologyblack, camera, gopro hero 3+, video, vlog, vlogging, vlogtober, youtubeLeave a Comment on My New GoPro and the Beginning of Vlogtober! I’ve been wanting to Vlog for a while. If you’ve been a frequent reader of the blog, I tried to at the end of summer but I ended up finding it cumbersome to be doing it on a DSLR. I enjoyed using the GoPro during the Canadian Club campaign and had wanted to buy one since. 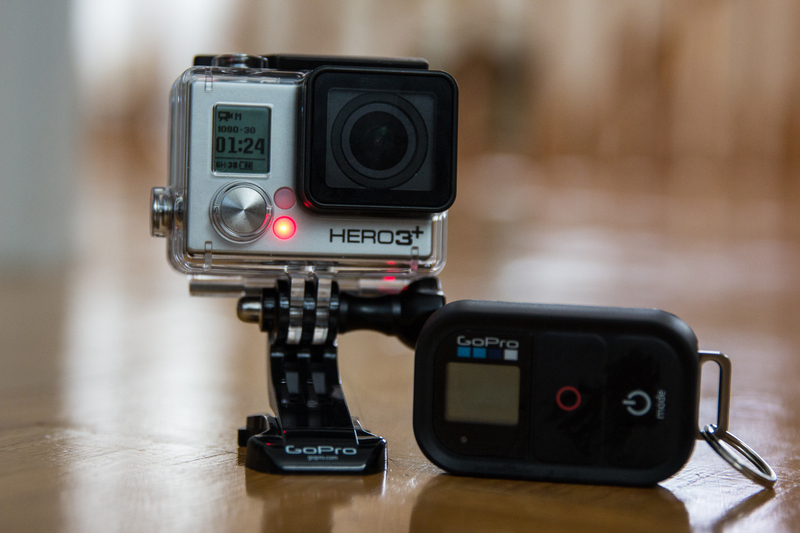 GoPro announced their new Hero 3+’s last week and on a whim, I ordered the new Hero Black! I’m still testing the ropes on vlogging and according to frequent Youtubers it’s “Vlogtober” this month. It’s month-long challenge to vlog at least once a day. I’ll be doing so in a sort of daily snapshot-of-my-life-and-thoughts way. So far I’ve learnt a lot, including my own mannerisms in nervous situations (ie in front of camera) and the logistics of vlogging in general. You can follow my adventures on Youtube and I’ll be writing about all my experiences here.